This Friday is November 1st, and that means NaNoWriMo! Thirty days of writing like crazy with the goal of achieving 50,000 words of the first draft of a novel. This year I will be writing the beginning of a novel that’s been rolling around in my head for some time. It’s a hero’s journey set in a post-science fiction world. To me that means the humans in my world are the ancestors of Earth colonists who landed there centuries ago. Technology has devolved, and the aliens that helped them settle have died out completely but their influence remains. The working title is “Dyoza” after the name of the world. 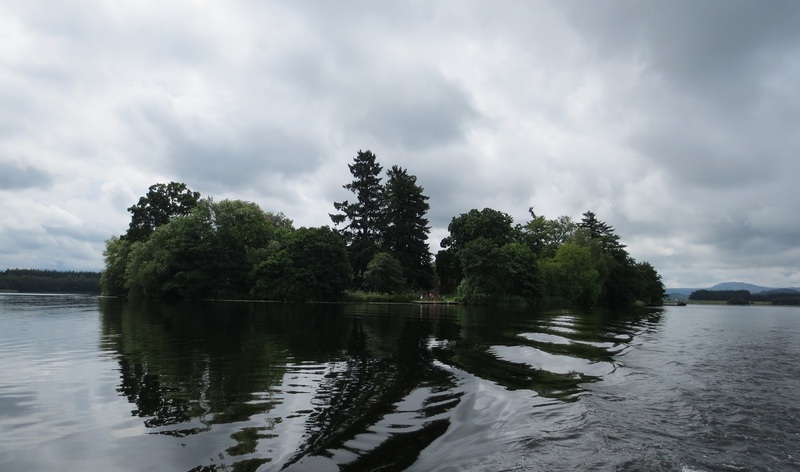 One of the places on Dyoza is the priory located on an island in the middle of Tcharraz lake. The villain and another character grew up there. I’ve taken my inspiration for this fictional location from (the real) Inchmahome Priory, located on an island on the Lake of Menteith, in Scotland near Stirling. I visited there this summer with my family. 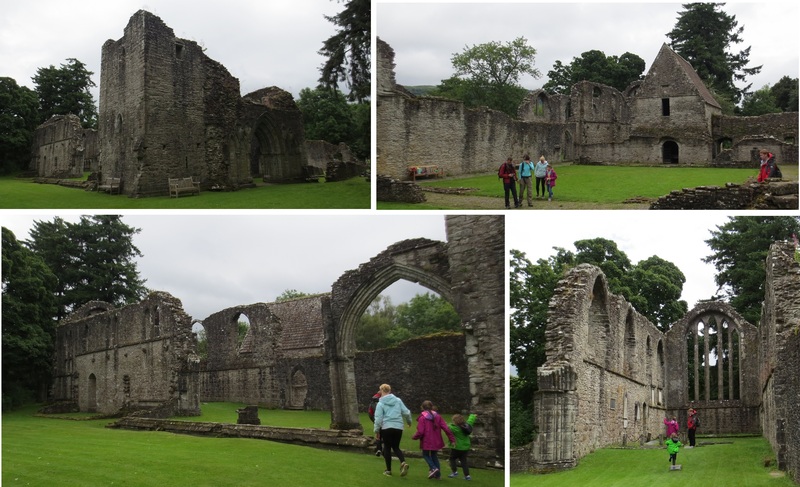 Inchmahome Priory was established in 1238, but Protestant Reformation ended it in the mid-1500s. It’s a small island, absolutely beautiful, with paths around the edge, and across. I could imagine people walking around the island in quiet contemplation. This entry was posted in Writing Path and tagged alien, heroic fiction, inspiration, NaNoWriMo, Post Science Fiction, writing. Bookmark the permalink. Gorgeous location! I’m doing NaNo too, so good luck to both of us. Thank you Barb:-) Best of luck to you too!